It’s like this is a Google tradition now; yet another Pixel smartphone has been leaked in a video months ahead of its official announcement. 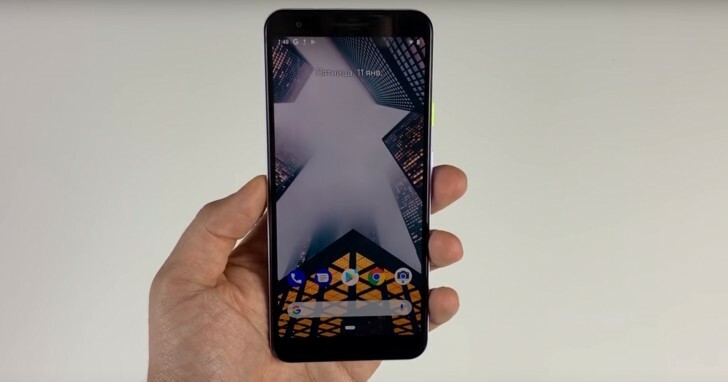 The Pixel 3 ‘Lite’, which has already been leaked in the past, has now been introduced in a comprehensive hands-on video courtesy of YouTube channel Andro News. 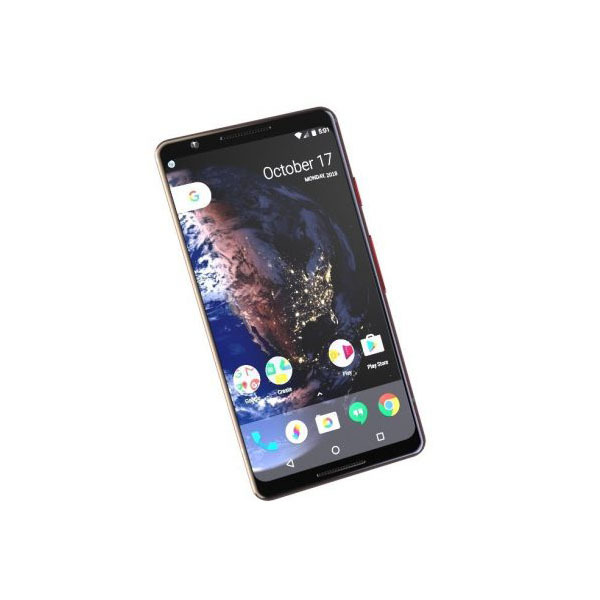 Codenamed Sargo, Google’s latest smartphone comes equipped with a Snapdragon 670 processor, 4 GB of RAM and 32 GB of internal storage. 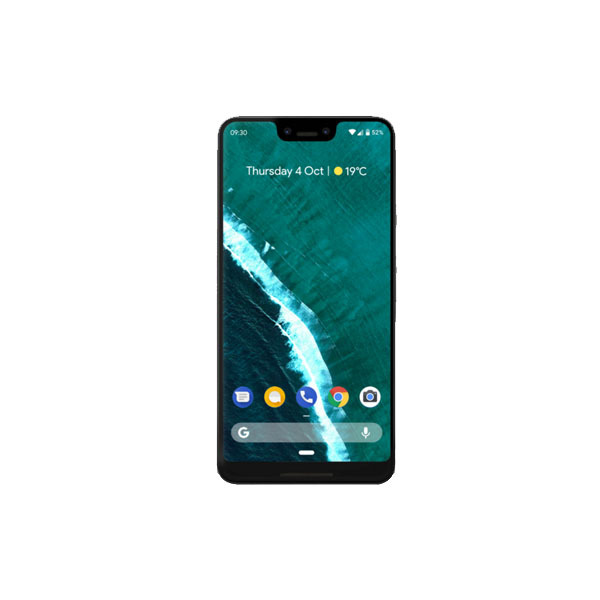 With fairly large bezels above and below the screen, its design is similar to that of the Pixel 3 released last year. However, the secondary selfie-camera on the top and the front-facing speaker have been axed. Instead, there is a single speaker at the bottom, and the SIM tray has been placed on the right side. Furthermore, the metal and glass design has been replaced with a plastic chassis. This Pixel smartphone also has a 3.5 mm headphone jack at the top, which makes you wonder why they refused to keep one in the past. The screen is apparently a 5.56-inch 2220 x 1080 LCD, while the battery capacity is 2,915 mAh. The most notable feature is the camera, which is supposedly similar to that of the Pixel 3. Featuring a 12-megapixel sensor with 1.4-micron pixels and an optically stabilized lens of the aperture of f/1.8, Andro News claims that it takes “the same quality photos as the Pixel 3”. Considering the fact that the Pixel 3 ‘Lite’ possesses a relatively lower-end Snapdragon chipset, it seems like this phone’s image rendering performance won’t be as good as that of the Pixel 3. But then again, Google’s excellent machine learning algorithms should give it decent performance regardless of the hardware. According to the video, the Pixel 3 ‘Lite’ is going to hit the markets this spring right after the Google I/O conference.